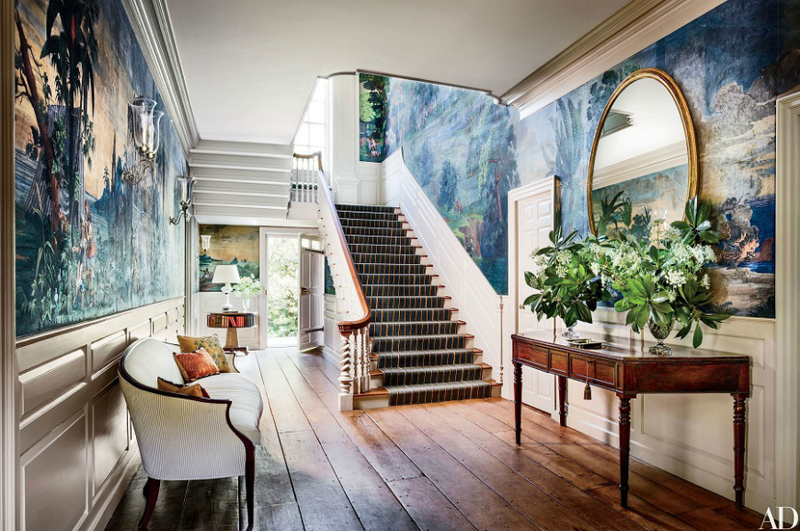 Let yourself be inspired by these 10 fabulous wallpapers that will spruce up your living room set, making it look more stylish and sophisticated! 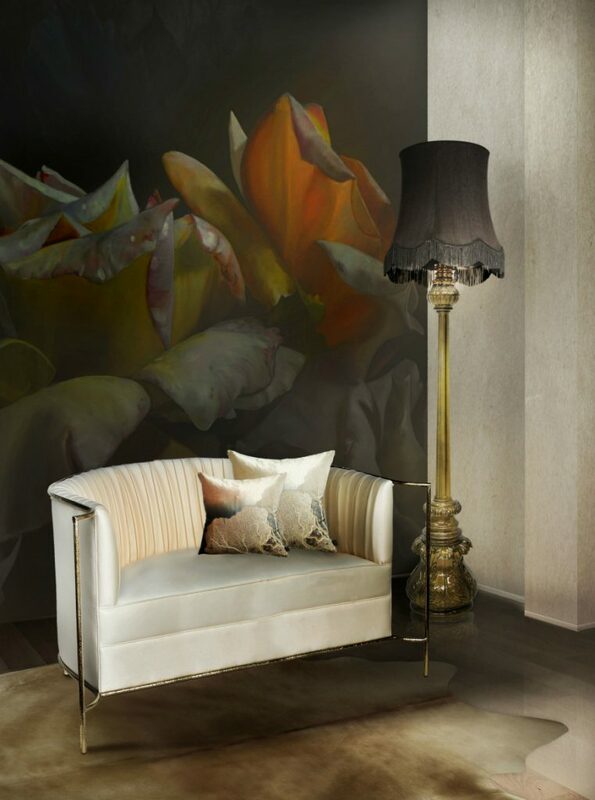 Gorgeous yellow sofa by BRABBU standing against a tropical wallpaper, creating a unique, stylish ambiance. 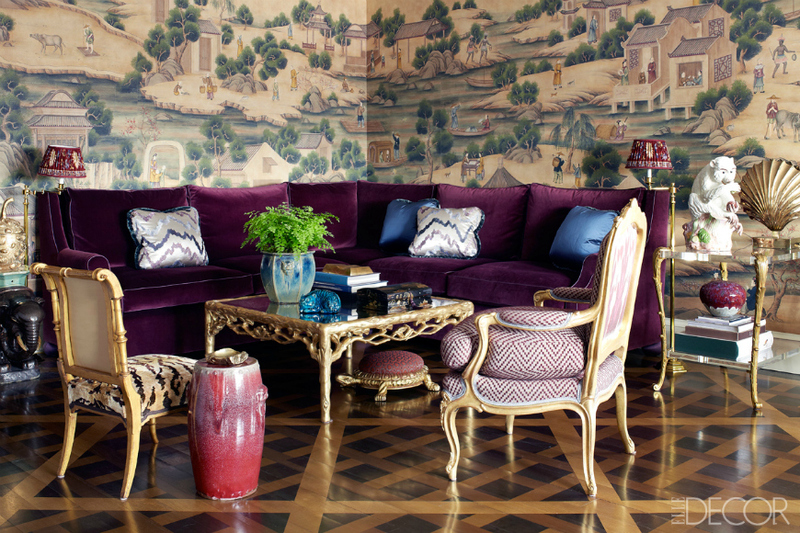 Elegant entrance hall designed by Gomez Associates with a beautiful traditional sofa. Floral pattern sprucing up this neutral living room furniture set. If you’re looking for a simple pattern that can still make a statement in your space, pick a neutral color like the one above. 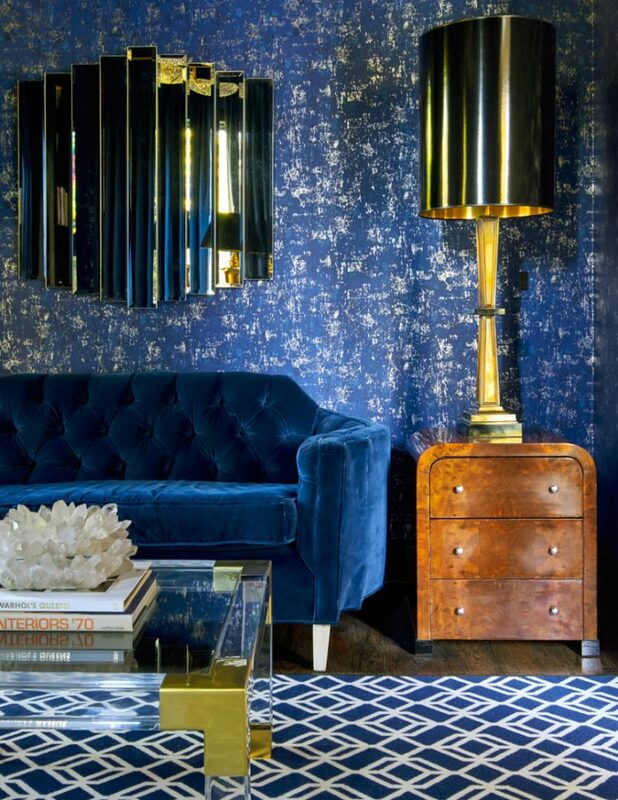 But, if you do want a bold wall that will contrast with your living room sofa or bedroom sofa, let yourself be inspired by this luxurious space! 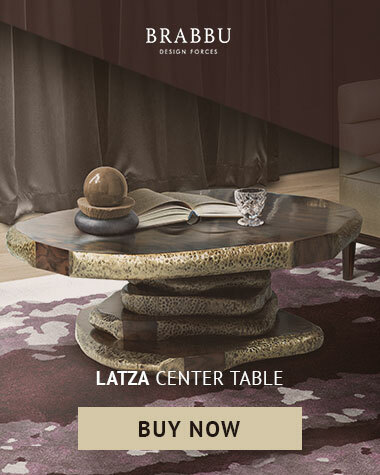 Can you imagine this living room furniture set without the wallpaper? It would still look incredible but it would loose a little bit of its spark. 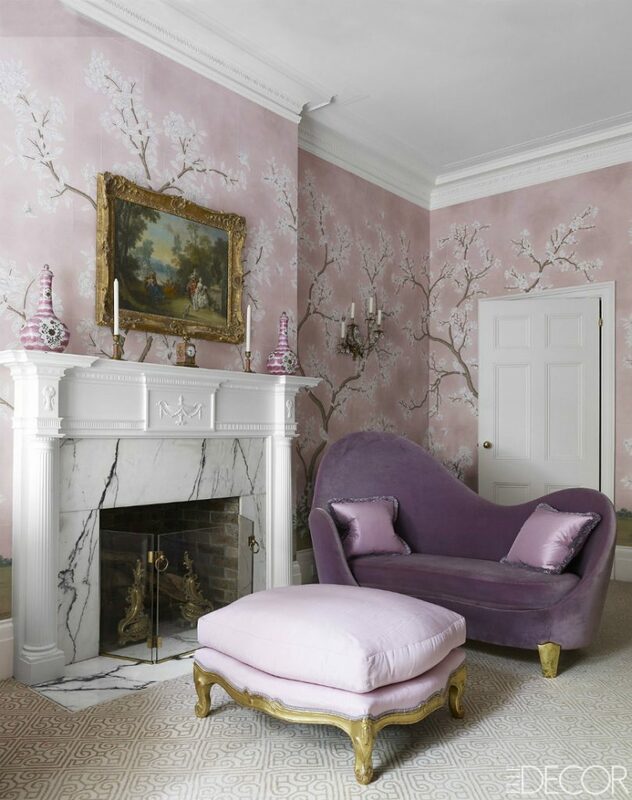 At Modern Sofas blog, we believe a wallpaper can complement your space wonderfully. 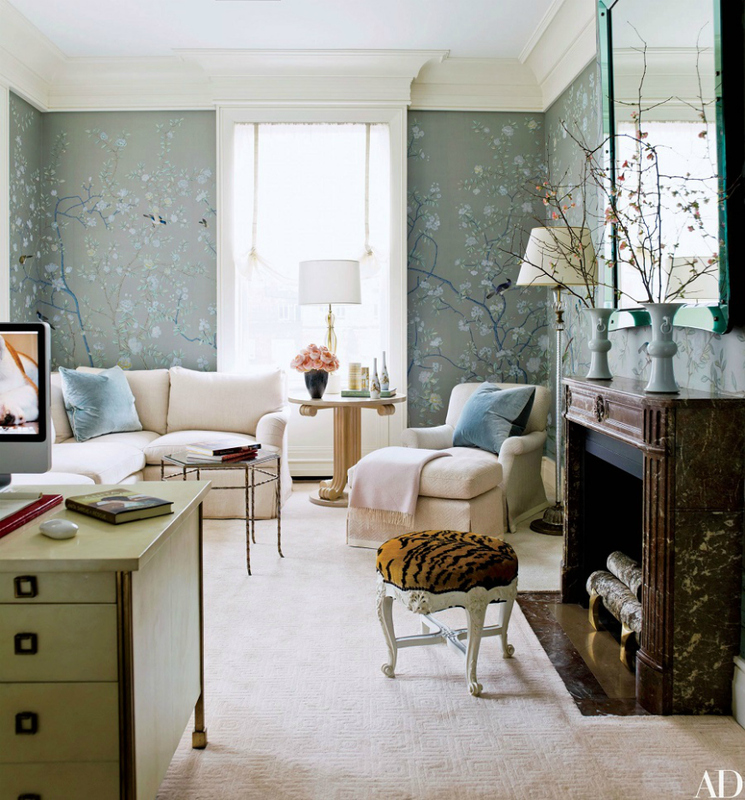 Beautiful floral wallpaper, perfect for a romantic living room. 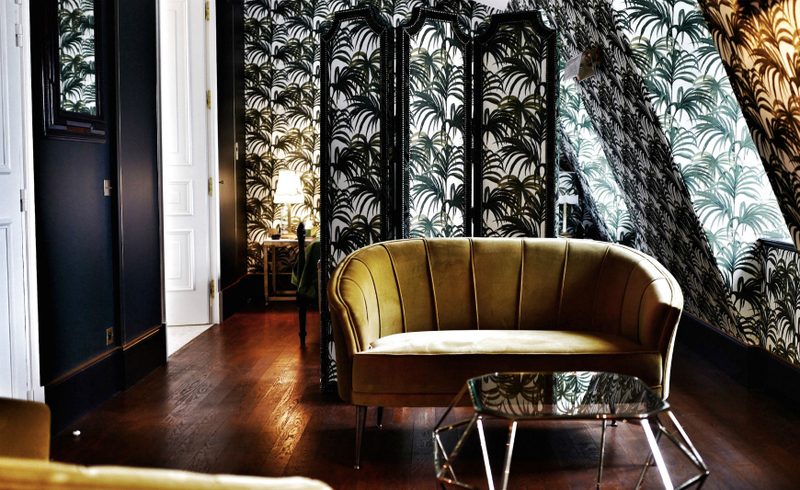 If you’re a fan of bold and imaginative interiors, let yourself be inspired by this one designed by Alex Papachristidis. 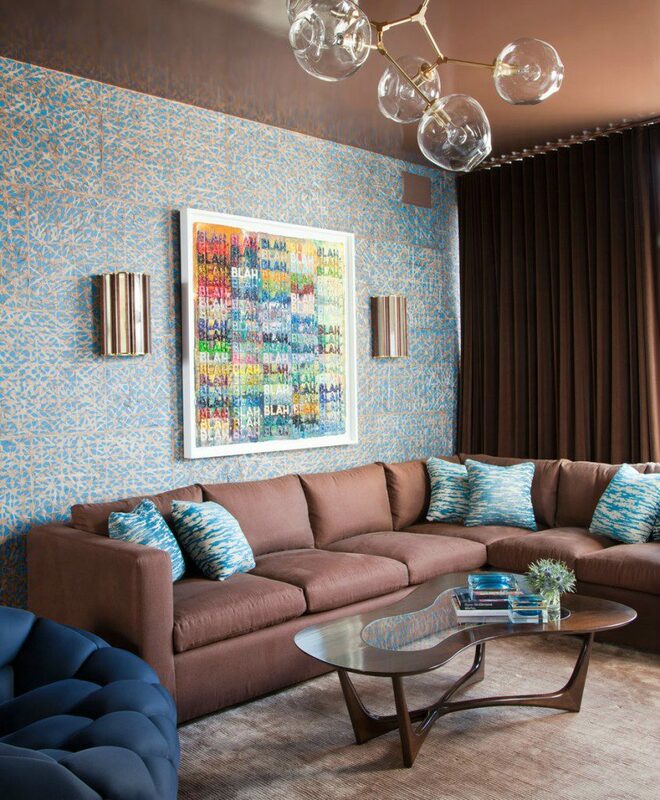 If you’re struggling with decorating ideas on how to style your living room, pick a patterned wallpaper you like and then start designing the space with those colors in mind. You will have a starting point. 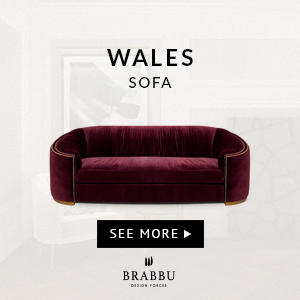 Stunning wallpaper that makes this living room furniture set even more unique and sophisticated. 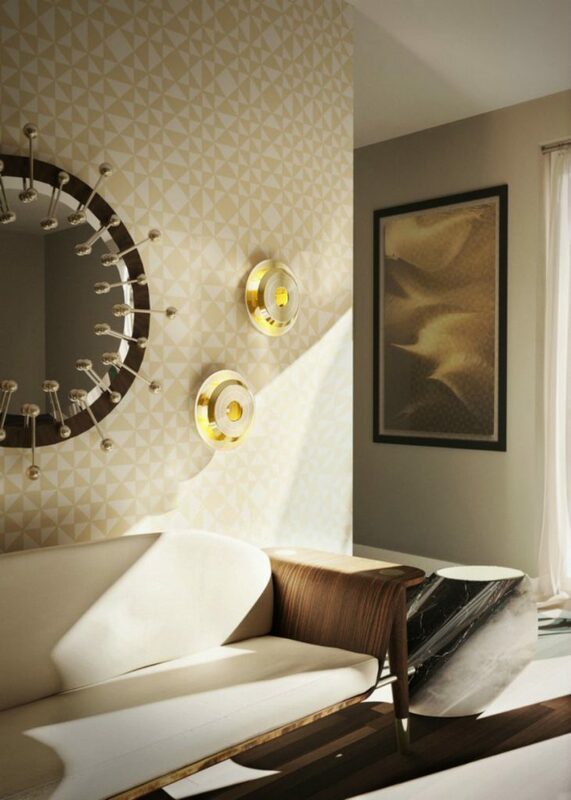 Glamorous wallpaper with gold details to spruce up a blank wall. Dramatic black and white effect in a home decor by Greg Natale. 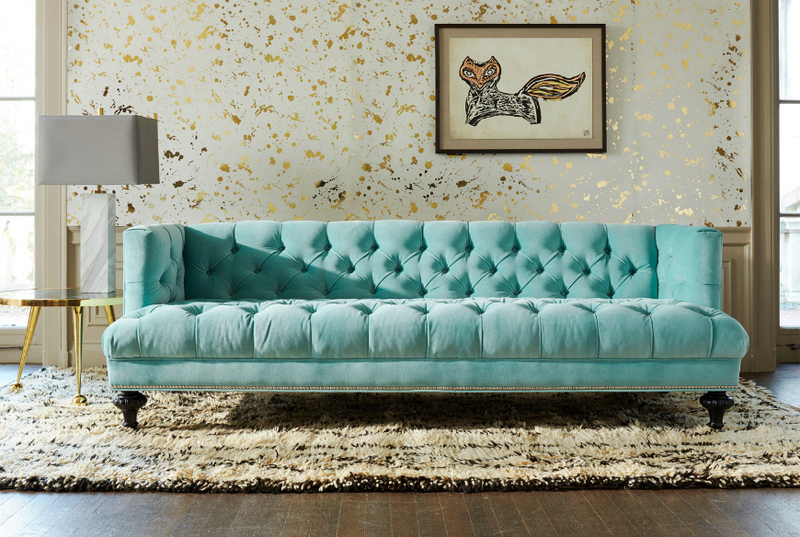 What is your favorite living room sofa from this selection? 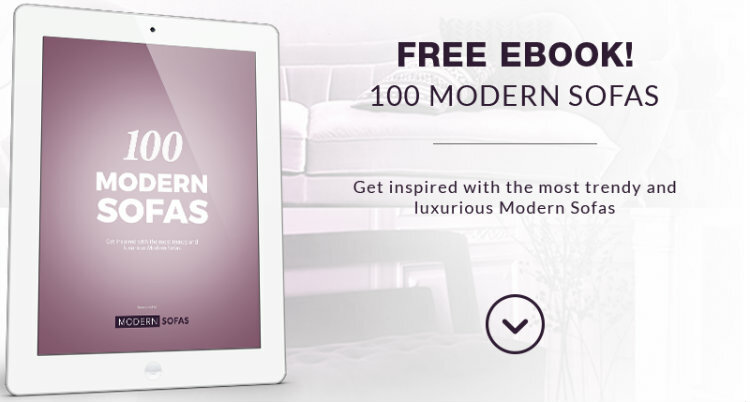 For more living room inspiration, visit our Pinterest or download our FREE eBook here!